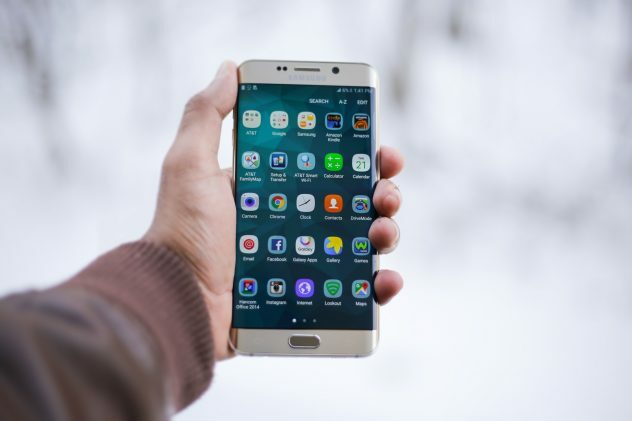 If you’ve been keeping up with the news, you will probably have heard about the problems smartphone giants have been experiencing recently. Here is an example article that you could read about Samsung, which contains language that should help you with describing market trends in IELTS Writing Task 1. Can you locate these expressions in context from the linked article below? Fourth-quarter results showed that mobile revenues fell from 100.5 trillion won (£68bn) to 97.8bn. Although the decline was more *subdued than … phone sales were at their lowest since 2011. Mobile sales in the fourth quarter were up slightly on the third, but were down year-on-year. Operating profits at the telecoms division, which is dominated by mobile phone sales, rose slightly. Despite the decline in mobile sales, Samsung Electronics doubled overall pre-tax profits in the fourth quarter. … with mobile phones making up less than half of the company’s sales for the first time since 2011. Samsung mobile phone sales fall to lowest level in five years. 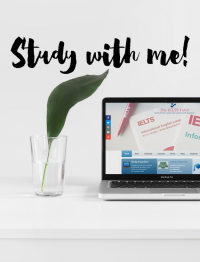 This is a good way for you to develop your vocabulary and attempt to be original with your language instead of relying on over-used model answer expressions that you commonly see in IELTS materials. Expand your learning horizon by reading extensively and keep a lookout for other interesting words that you can note down and use when describing trends in graphs in your real IELTS test. I hope you have found the article helpful.